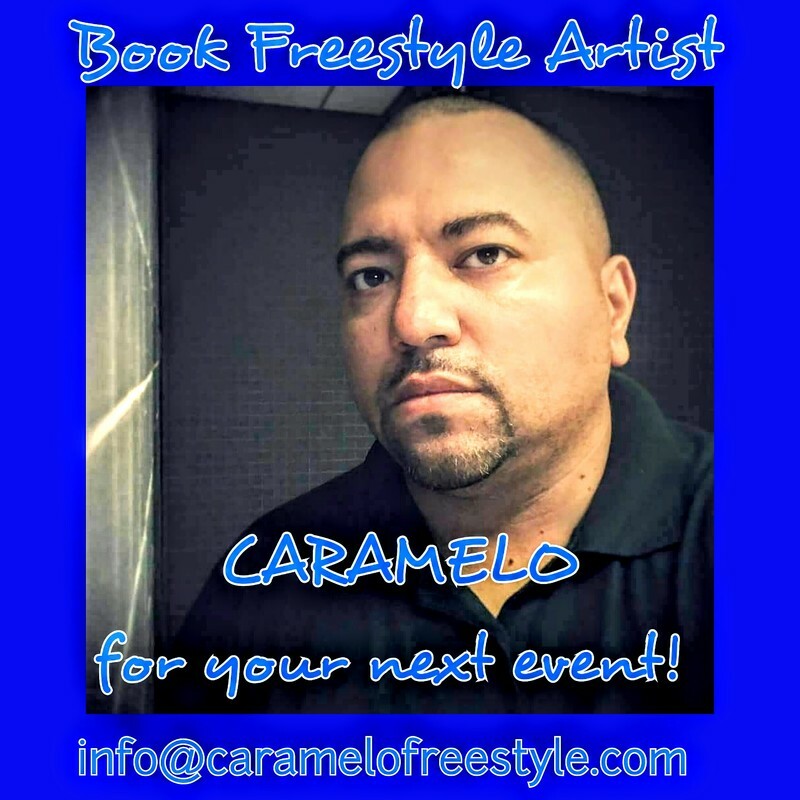 Book Freestyle Artist CARAMELO for your next event! Just complete the required information below and tell us about your event. ​We will reply as soon as possible.